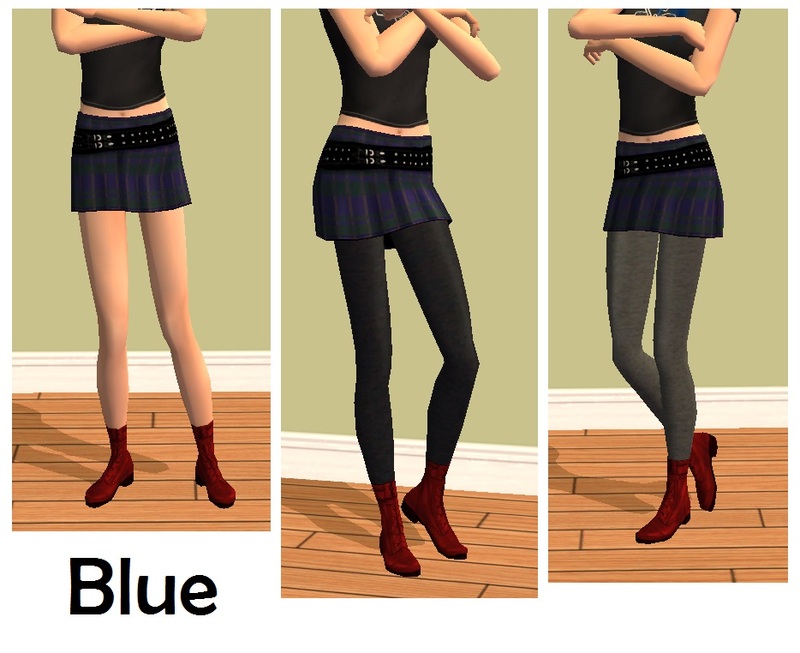 I saw that puremorphin from MTS made the University rebel skirts for teens, and I always liked the University rebel skirts but hated the choice of leggings they came with... CatOfEvilGenius from MTS has lovely legging textures that all my adults wear... So why not put them together and make something better! 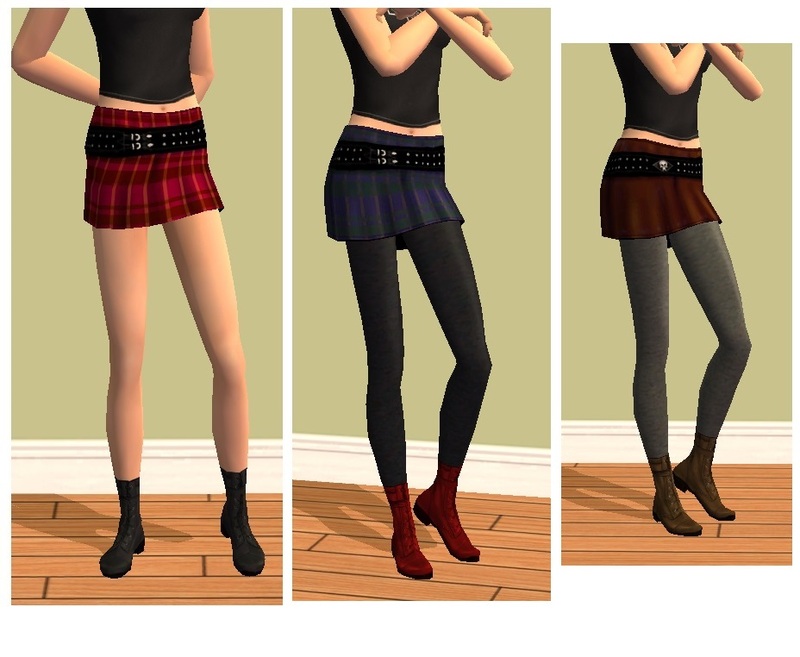 I have frankensteined together the University rebel skirts from puremorphin with the lovely leggings made by CatOfEvilGenius to create 3 skirts with black leggings, 3 with grey leggings, and 3 skirts with no leggings! 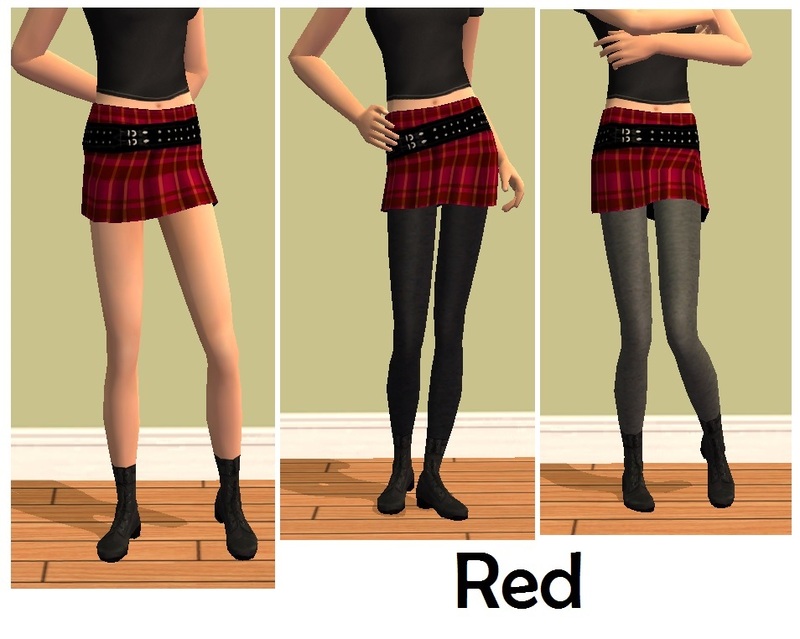 These skirts are designed for teen females and will use the base game miniskirt mesh, so no mesh is needed. 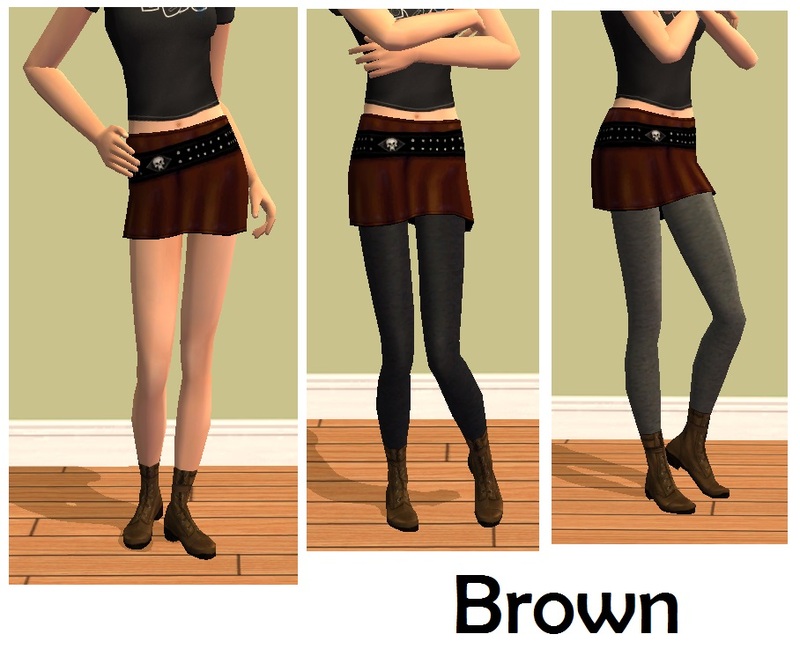 You should be able to find them in the bottoms section when your either in Create-a-sim, or buying clothes from a clothes rack. I was originally going to keep these for personal use but felt others may enjoy them as well! ALL CREDIT goes to puremorphin and CatOfEvilGenius for their textures! 'Old In Gold' - Six New Dresses for Elders!